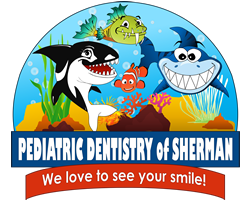 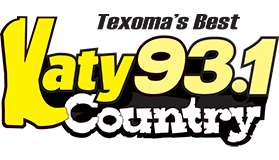 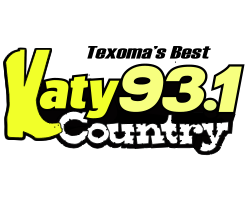 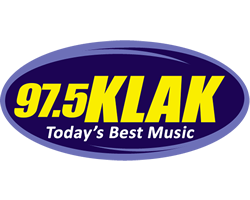 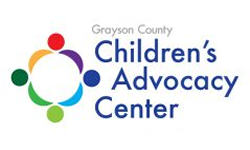 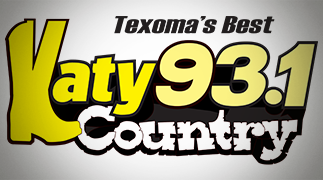 Join 93.1 KMKT, 97.5 KLAK and Mad Rock 102.5 for our 4th Annual Texoma Kids Fest — Saturday, March 30th – brought to you by Pediatric Dentistry of Sherman – and benefiting the Grayson County Children’s Advocacy Center. 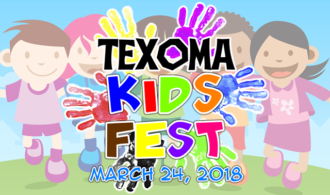 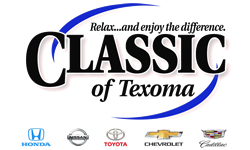 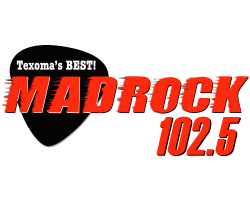 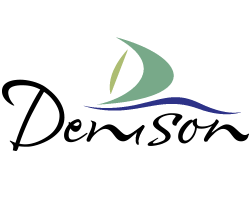 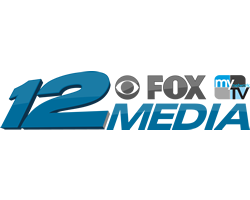 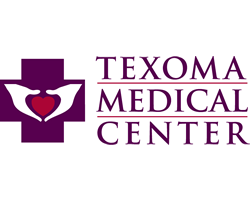 The 4th Annual Texoma Kids Fest is presented by Pediatric Dentistry of Sherman, Texoma Medical Center, the City of Denison, Classic of Texoma, Sport Clips, The District at Choctaw Casino Resort, KXII-TV and your Hometown Radio Stations – 93.1 KMKT, 97.5 KLAK and Mad Rock 102.5. 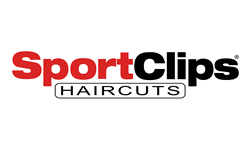 Our official Arts & Crafts sponsor for Texoma Kids Fest is Sport Clips! 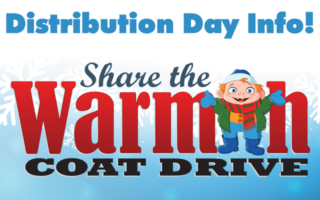 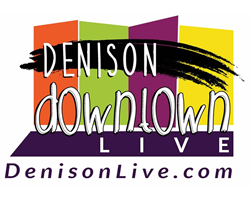 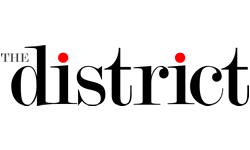 We’ll see YOU and YOUR FAMILY in Downtown Denison on Saturday, March 30th from 10am-2pm!